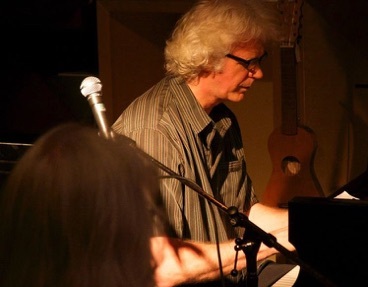 Andrew Boniwell has been a professional piano player on the Toronto jazz scene since 1990. 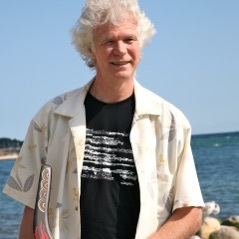 A frequent participant in the Downtown Toronto Jazz Festival, Boniwell has also appeared, often leading his own bands, at the Distillery Jazz Festival, the Toronto JVC Jazz Festival, the Guelph Jazz Festival and the Barrie Jazz Festival. In the summer of 2015 Andrew performed his own music in Perth, Australia. His musical background includes a classical piano training, followed by jazz studies at York University. His approach has evolved to a blend of contemporary and classic jazz styles. 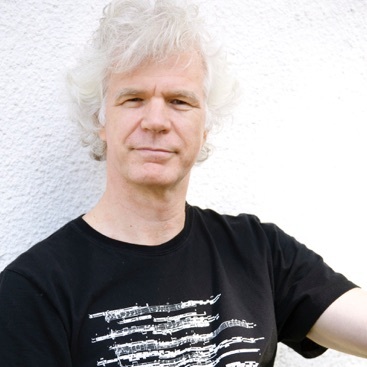 He has performed with the Juno award-winning contemporary jazz orchestra NOJO, and played with some of Toronto's finest jazz musicians - Richard Underhill, Mike Murley, Kevin Turcotte, Michael Occhipinti, Barry Romberg, Lina Allemano, Quinsin Nachoff, Bob Brough and Tim Posgate. Andrew has released three recordings of his original jazz compositions. The first in 2000, StopStart featuring The Andrew Boniwell Quartet. The second, just released in Dec. 2011 entitled Boomerang features the band The Uncertainty Principle, a quintet of uniquely talented jazz musicians and his most recent (2018), The Uncertainty Principle Live at The Rex.